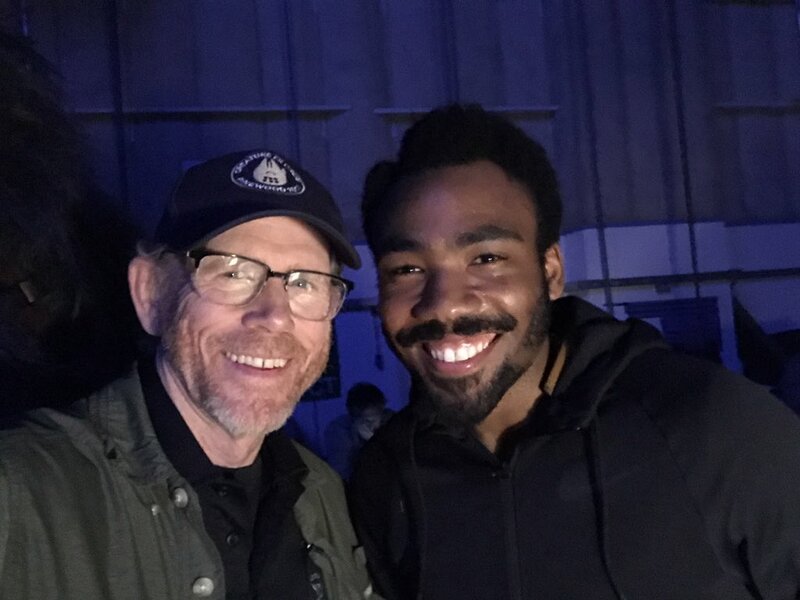 Ron Howard shared a photo of Donald Glover's Lando Calrissian mustache and beard from the Han Solo spin-off movie. 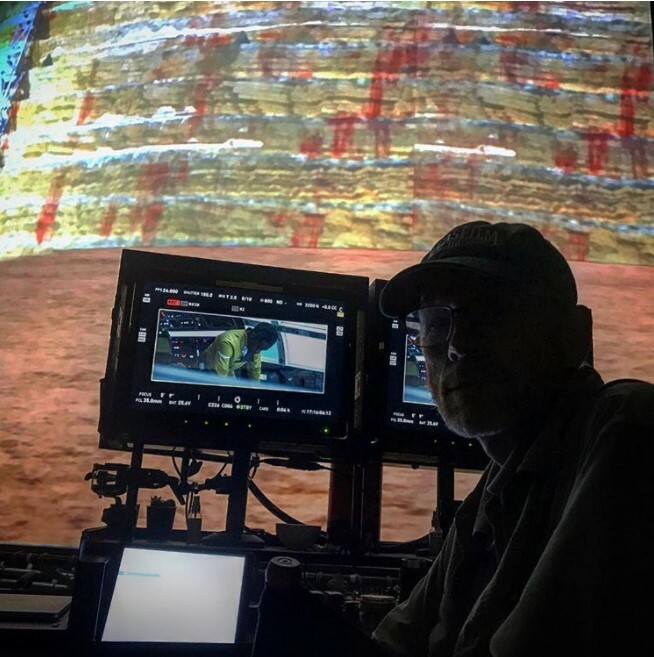 Donald Glover completed filming his scenes for the upcoming The Untitled Han Solo Star Wars Movie (or Han Solo: A Star Wars Story) and Howard took to Twitter to share the news. 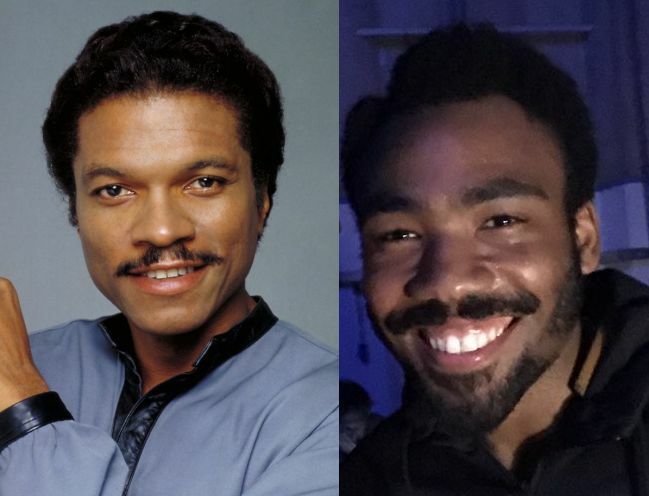 The behind-the-scenes photo from the set shows Donald Glover in Lando Calrissian's signature mustache. Before this, Howard shared a behind-the-scenes photo from filming but the shot was blurry. So, this is the first good look at it. It has the shape and styling of Billy Dee Williams. Just a little thicker. It's interesting is that Donald Glover chose to keep his beard for the film. Most of Mr. Williams' roles have him clean-shaven. It's part of his look. Does the beard point to a different take on the character? When Glover met Billy Dee Williams for the first time after getting the role the veteran actor had some advice for him. He told the story to Hollywood Reporter. "I was like, 'I've always felt like this character could do this, and he represents this, and I kind of feel like he comes from here, and it's very obvious he has a lot of taste, so maybe he grew up seeing that from afar? Because I'm like that. Maybe he saw it from other planets and was like, 'I want to be that.' "
Glover is full-on laughing now as he re-enacts the exchange. "He just let me ramble on and on, and then finally I was like, 'So, what do you think?' And he goes, 'Yeah, I don't know about all that. Just be charming.' 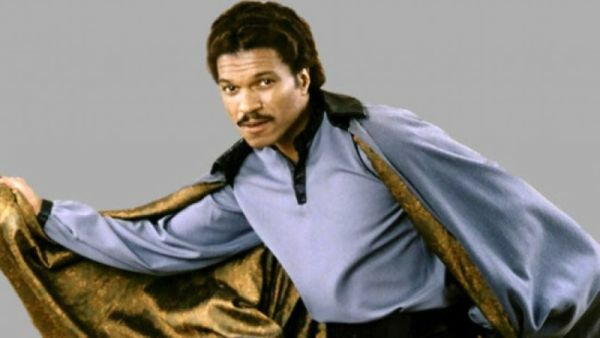 "
We'll find out next year how charming the new (young) Lando is. Has the "Han Solo" Star Wars Movie Title Been Leaked? What do you think of Donald Glover's Lando Calrissian look? I wouldn't say look-alike, but close enough. It looks good. Just wonder what he's wearing with it.